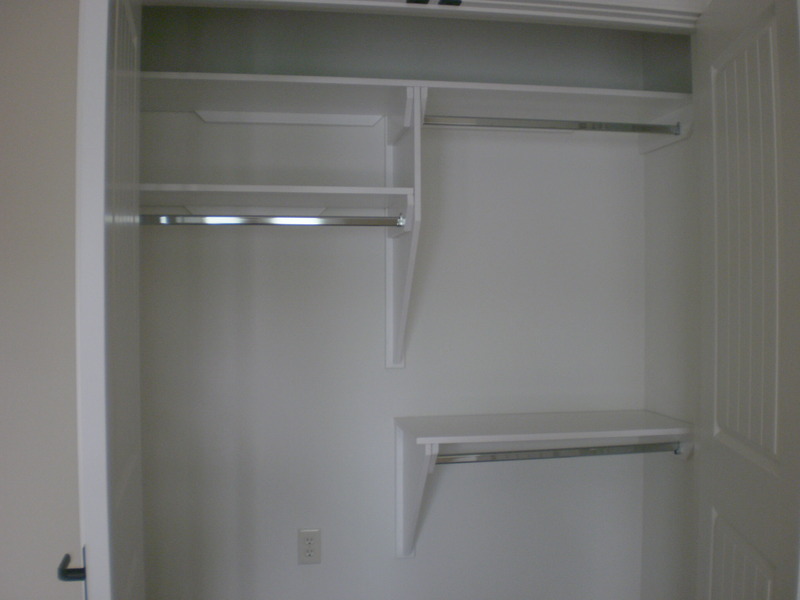 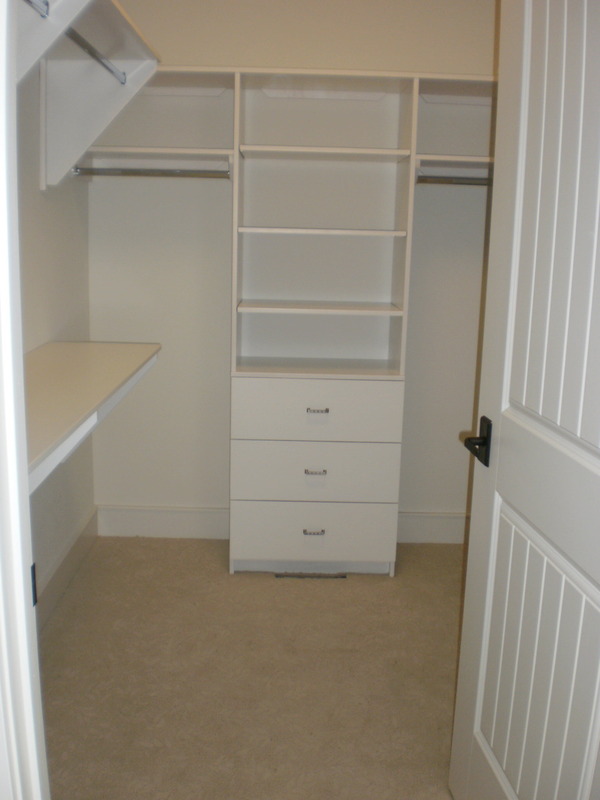 Closet and storage space is an important part of every home. 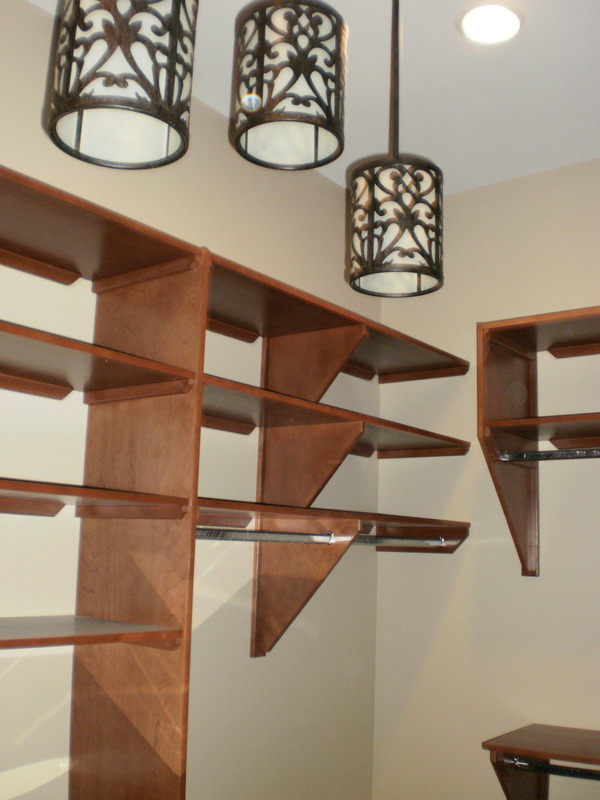 Whether you are building a new home or are remodeling, bring your shelving and storage ideas to us. 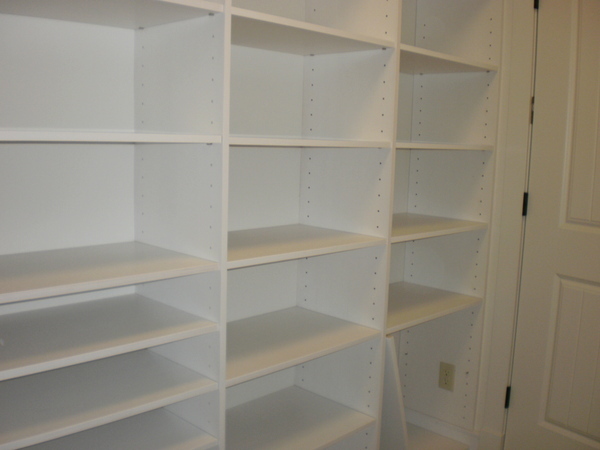 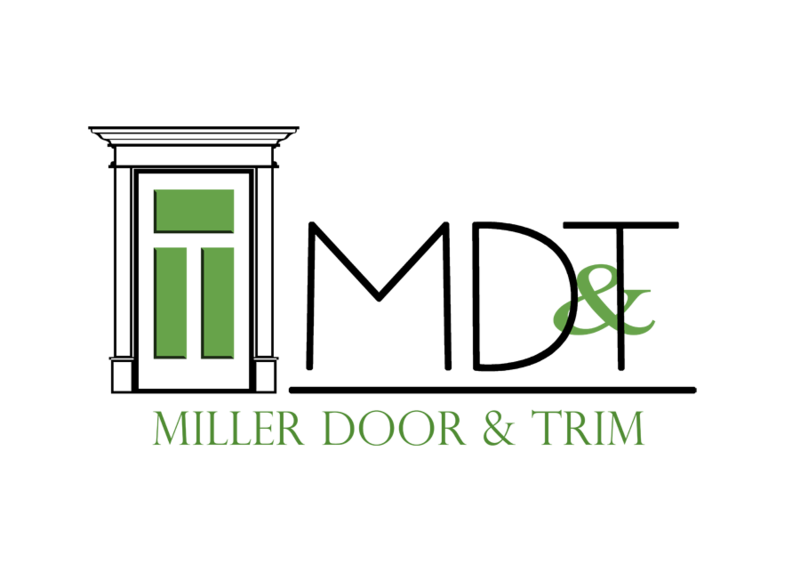 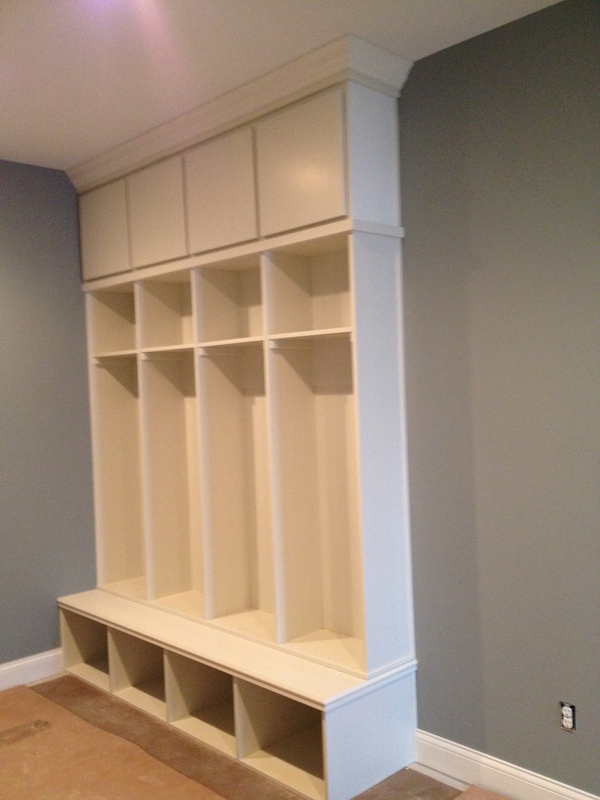 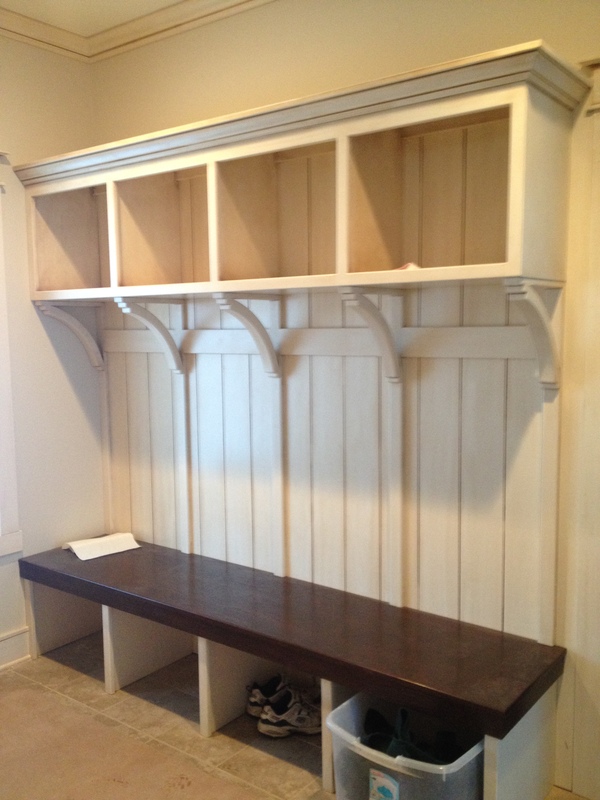 We manufacture shelving and storage built-ins to your specifications and will finish them to match your trim and doors.